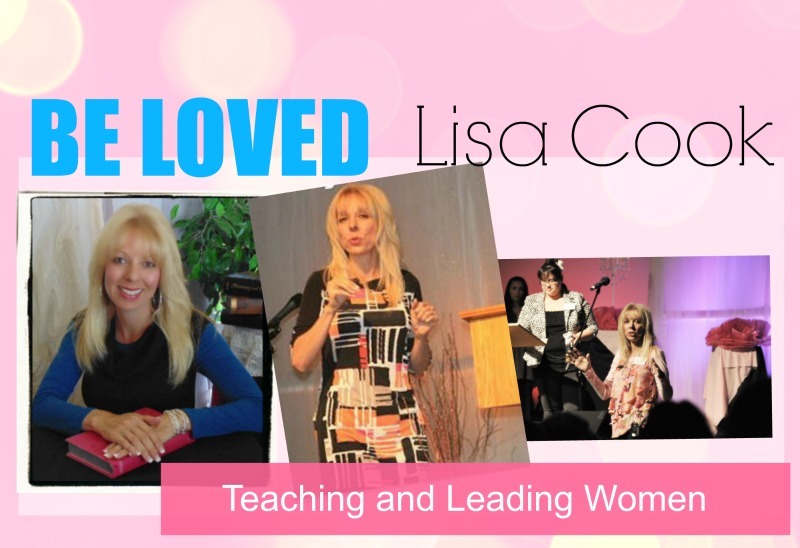 What can you expect at a “Be-Loved" Conference? These events emphasize the passionate heart of God to lead His daughters into their Divinely inspired destiny. Our aim is to provide a safe place for women to have an authentic encounter with the Lord through Worship and the Word. This Conference will focus on helping you gain fresh vision for God's unique purpose and calling for your life. 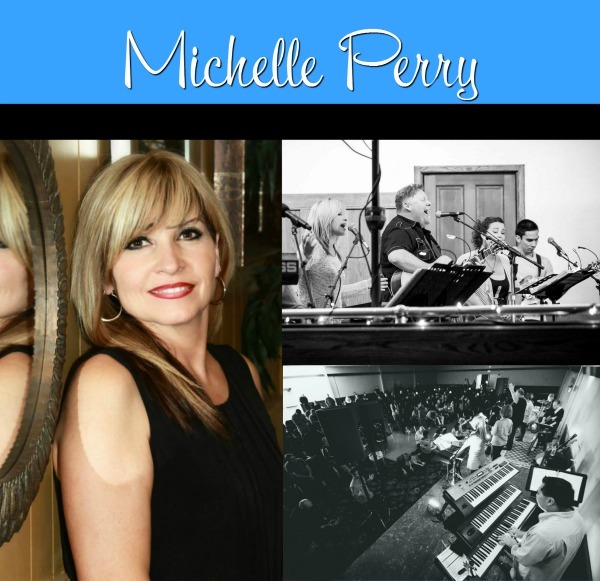 We are excited to have Michelle Perry leading worship for the upcoming BeLoved events! She is one of the talented worship artists for Freedom Live and is both gifted and anointed to lead you into the Presence of God.